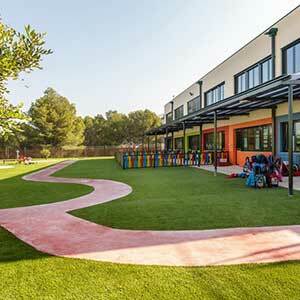 During the school year, ELIS School Murcia runs workshops for parents which aim to allow you to explore and share ideas about educating children. These workshops are carefully designed, practical and informative sessions in which our specialists offer advice as to how best to support your child at home, in different ways. At the same time you will be able to share experiences with other parents, thereby giving support to each other. During this workshop we will address areas such as the relationship between difficulties in swallowing and sound articulation problems in children, and the importance of developing correct chewing and swallowing techniques. We will also discuss other aspects to do with children´s behaviour and their attitude towards food, and give you some advice in order to help your children achieve a healthy diet. 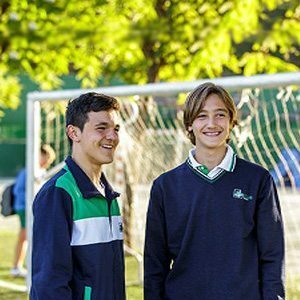 Like one of the best International School of Spain as we are, we say: academic results do not always depend so much on a child’s capacity, as on attitude to study, habits and developing abilities. Students at our school receive training about study techniques to provide them with tools that help them to acquire a correct and effective working method to enable them to move through subsequent years of study successfully. We will analyse the role of the family and its influence on developing responsibility towards study, and we will develop strategies to favour the development of habits in the family context. Parents will enjoy a practical workshop with their children: general advice and guidance which will help children in the acquisition of reading & writing skills, as well as looking at individual needs and requirements depending on each child’s age. Parents will see the wide range of materials, games and resources they can use at home, and how learning objectives can be worked on in a fun way. Year 2 parents will enjoy a hands-on workshop with their children. We will share a variety of strategies that will help create playful activities to reinforce mathematics at home as well as learning and practising the processes that children should learn in order to master basic operations. Throughout this workshop, parents will see the wide diversity of materials, games and resources that they can use at home, and how objectives can be worked on in a fun way. We know just how important it is, from an early age, to pay attention to body awareness, balance, coordination and so on in order to favour a child’s motricity. In this practical workshop, parents and children will be able to enjoy activities and games that will ultimately favour a child’s acquisition of reading & writing skills. 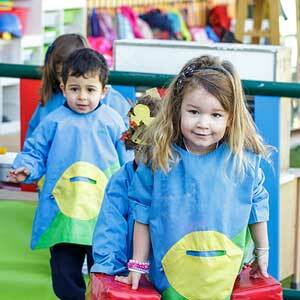 Parents of Nursery pupils will enjoy a fun and practical workshop with their children. This workshop has been designed with the aim of offering a series of activities and simple games, which can be carried out at home afterwards, and that will help children to improve their articulation, vocabulary, oral expression etc. Parents will have the opportunity to enjoy talking to and playing with their children. 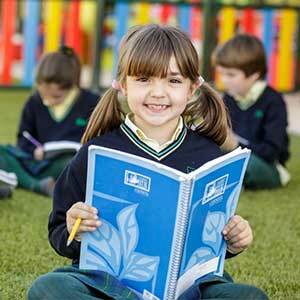 When ELIS Spain educate children, communication is crucial to help them build their identity. Furthermore, our relationship with them serves as a model for the relationships they develop in their adult lives. We will reflect on the language we use with our children and how this impacts on our family life. 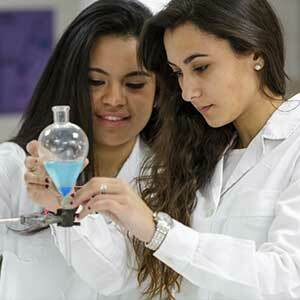 We will also look at creative ways of solving the daily challenges that arise. We will consider alternatives to punishment and how we can help our children become more independent decision makers, whilst considering appropriate methods for praising our children. Executive functions are mental operations that are activated when we plan, organise, review and evaluate our behaviour to achieve a goal or resolve a task. Through mental stimulation and training our brain, we can achieve greater effective resolution of the challenges we are set. Science has proven that experience and learning modify and enable the appearance of new neuronal connections, thus improving our daily performance. Almost 50% of the population has some type of deficiency in their executive functions. Therefore, training cognitive skills to achieve a better performance will not only benefit children, teens or adults with learning disabilities, ADHD or dyslexia, but any person whatever the age who wants to improve his or her cognitive functions.